Your water parameters are perfect! 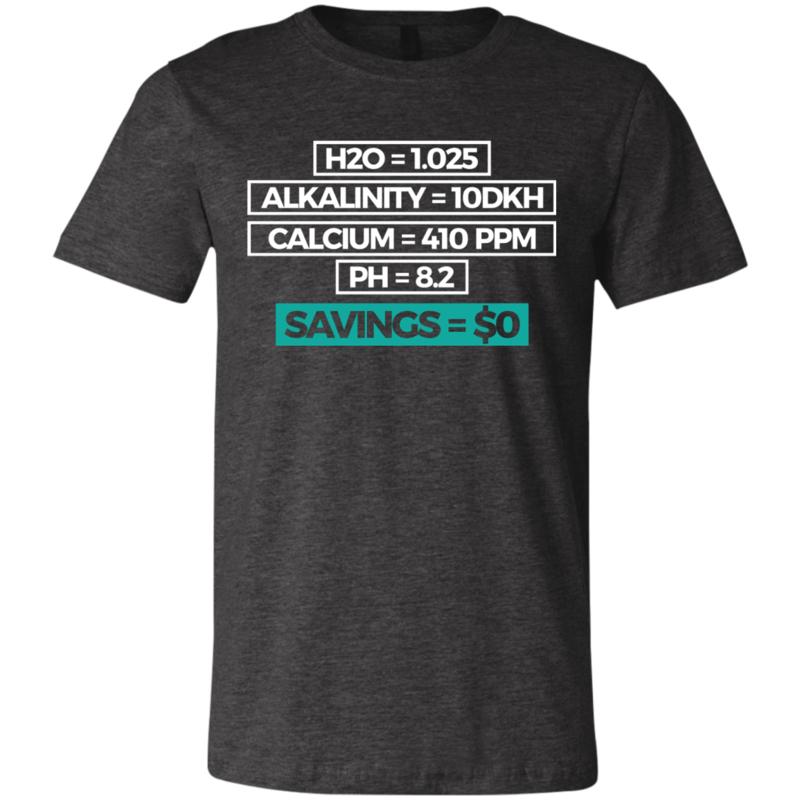 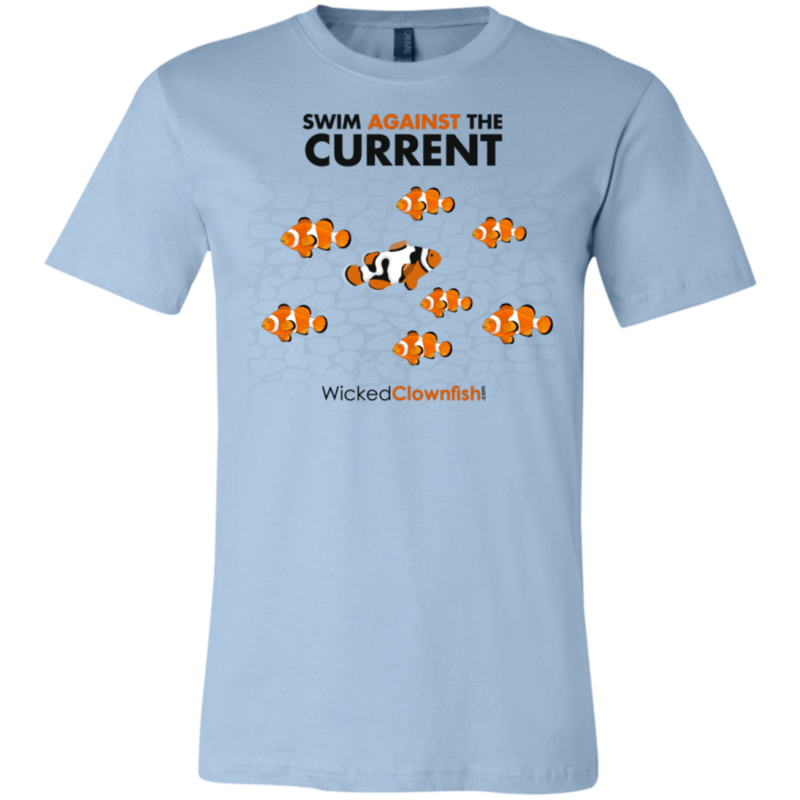 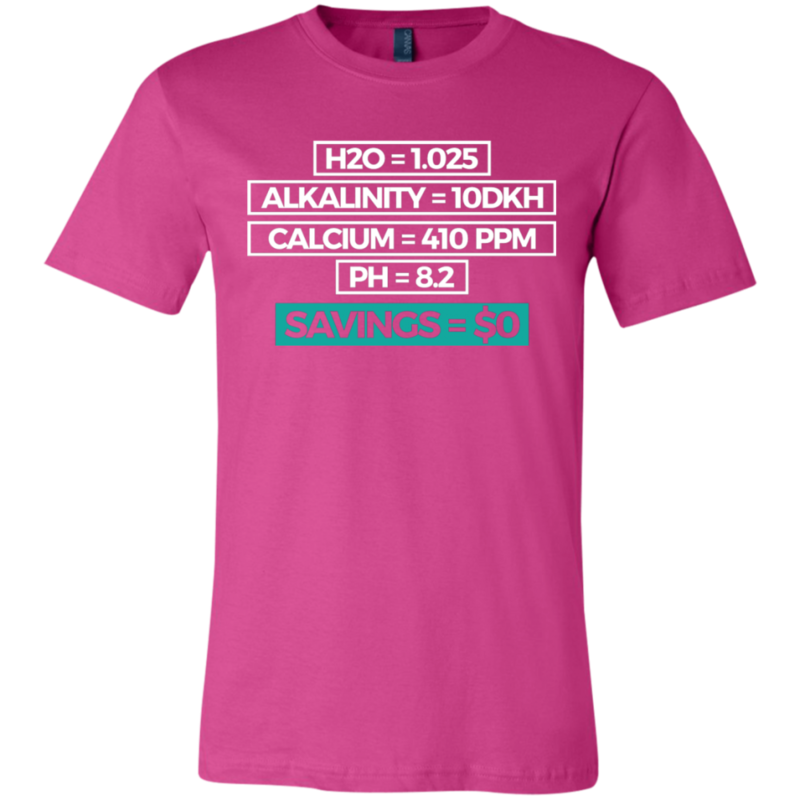 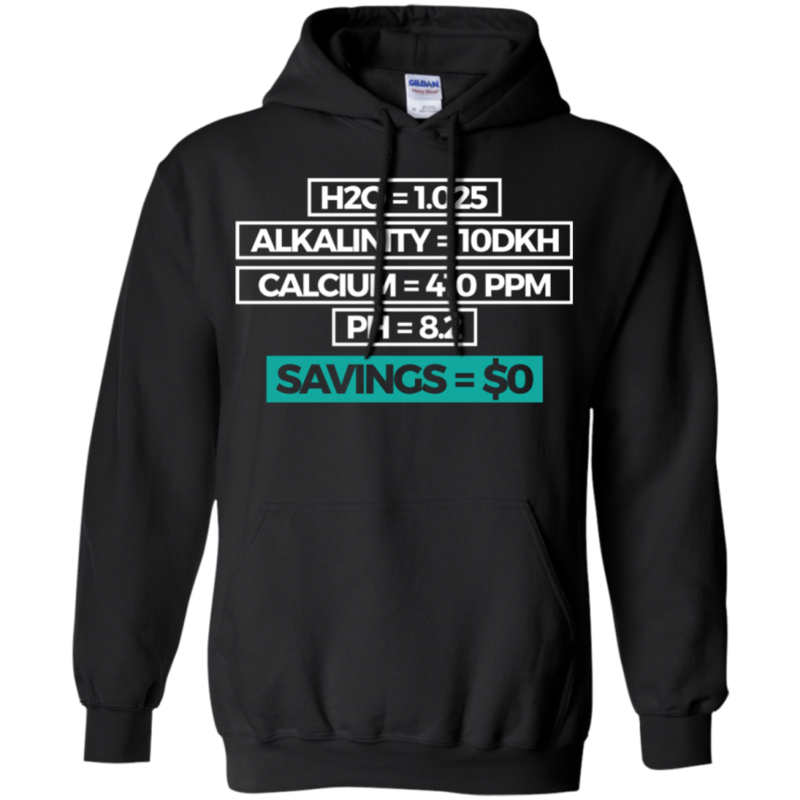 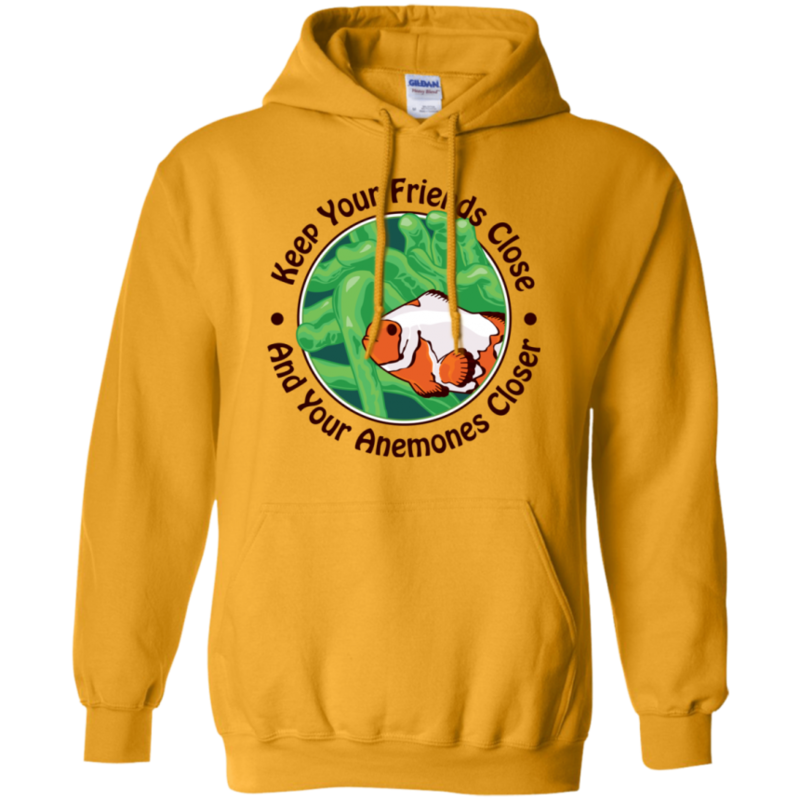 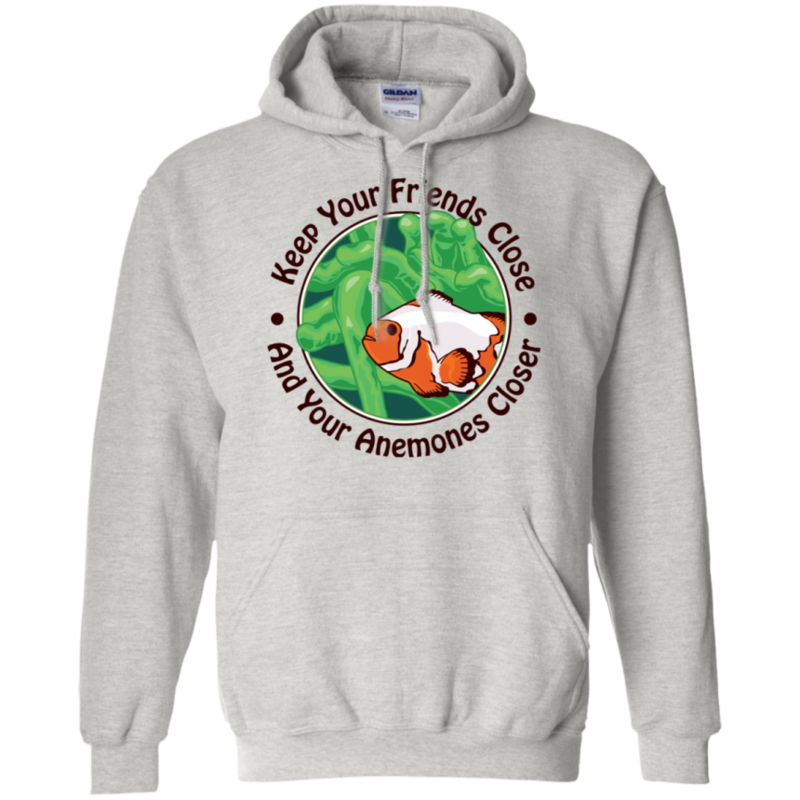 Your bank account – not so much… Other saltwater enthusiasts will feel your pain when you’re wearing this Savings = $0 t-shirt. High quality, light-weight short sleeved t by Bella + Canvas.